Just a Few Days Left to SAVE 50% OFF Select Parts!! 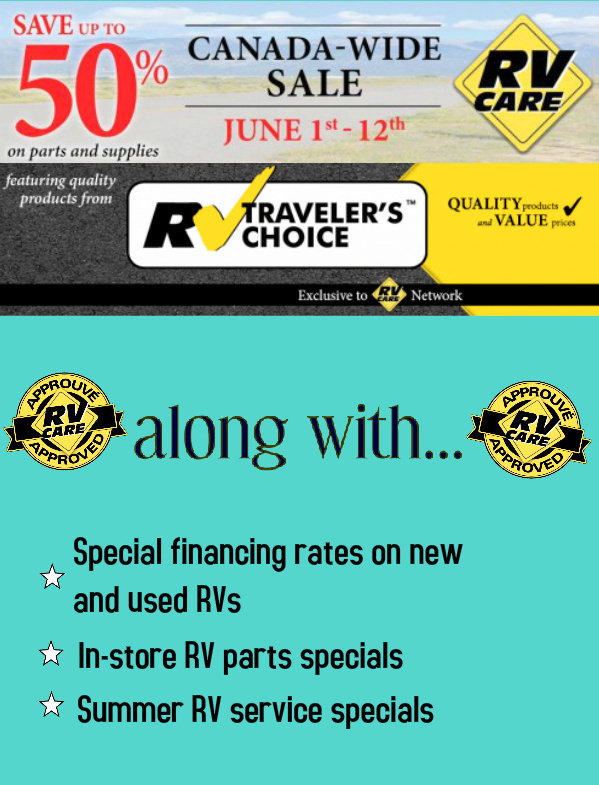 SALE ends June 11th – Hurry in and take advantage of these great deals!! !